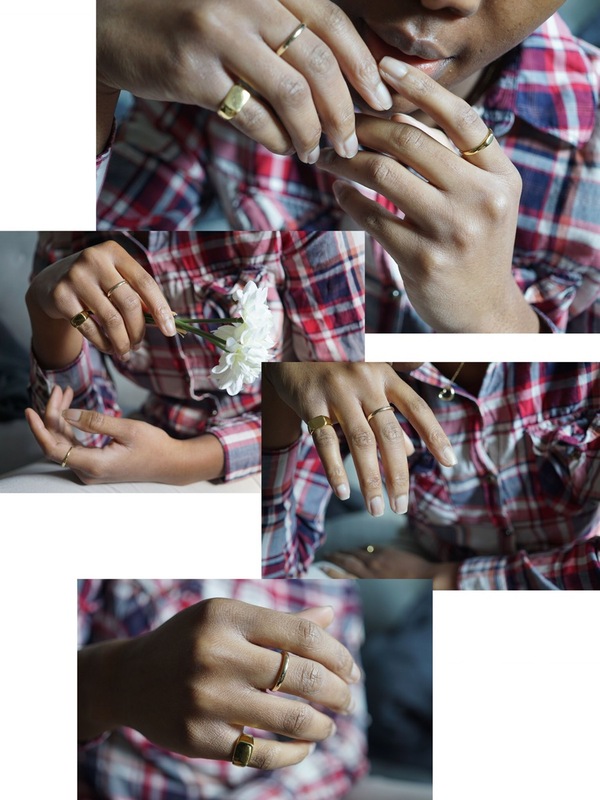 For your information, I don’t wear all the rings at once because I like to keep it minimalistic as possible. 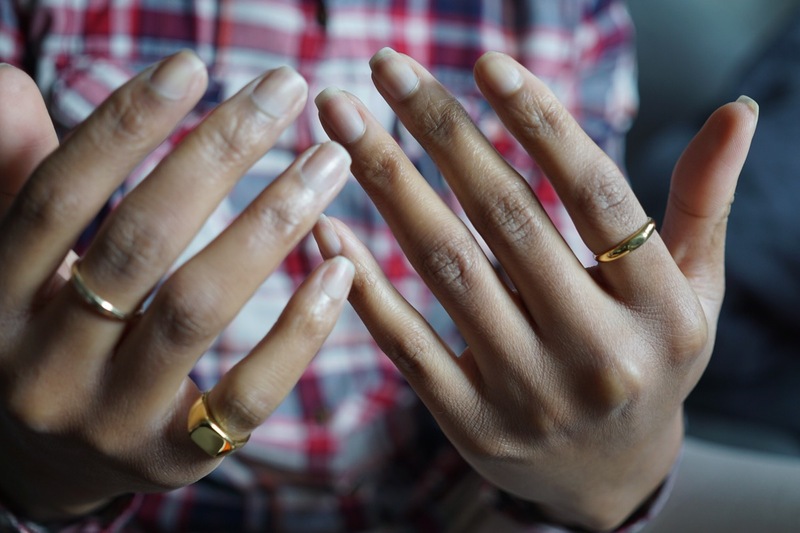 The first ring is a simple band ring in 375 solid gold. The second is from CINCO and my most favorite due to its masculine shape. It is clearly a statement ring that boosts your outfit. Furthermore, it has a 24 karat gold plating on silver. Finally, the third one is a thin signet ring by ASOS. As you can see, I like most of my rings in gold. But I am currently looking for a very thin, white gold ring to mix it a little up. 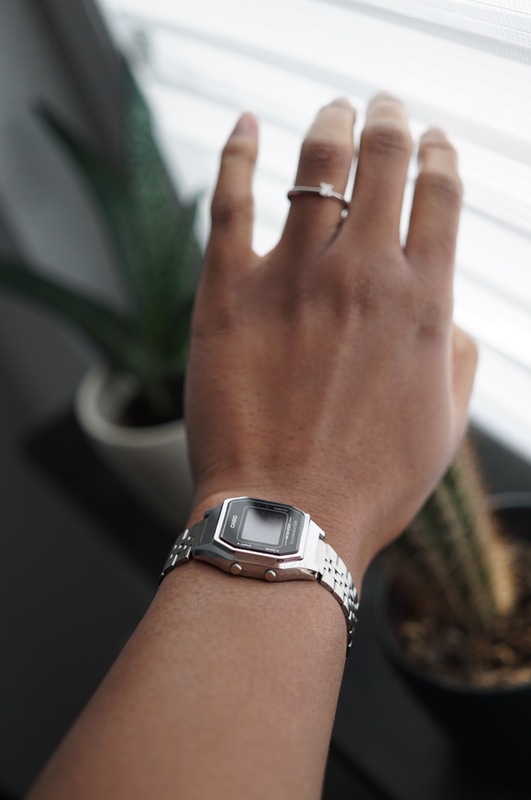 I’m sure you’ve seen this Casio on my wrists so many times. Because it is the best-looking retro watch for me. I don’t need to say anything more. The brown leather watch is the latest in my watch collection. It is from a collaboration with Saint London. 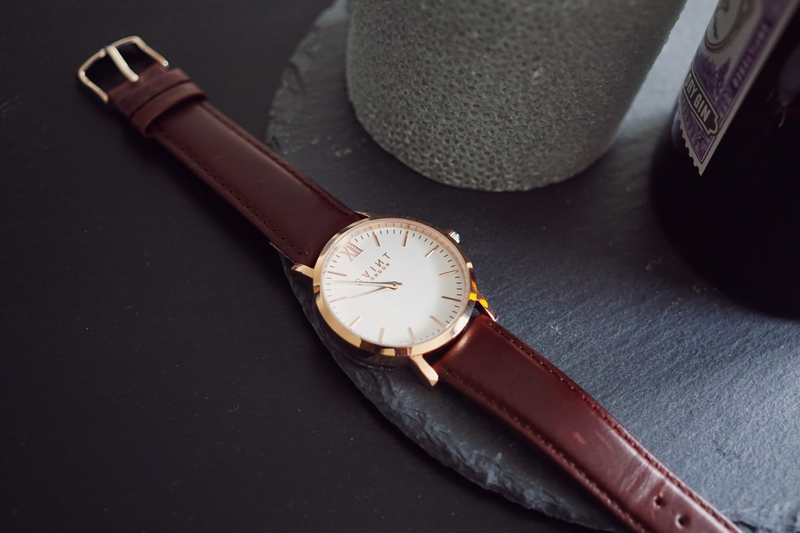 If you order a watch with my code ‘ABOUTJEY‘ you’ll save 20% – so, go and check them out! These two heart necklaces are the newest in my fine jewelry collection. 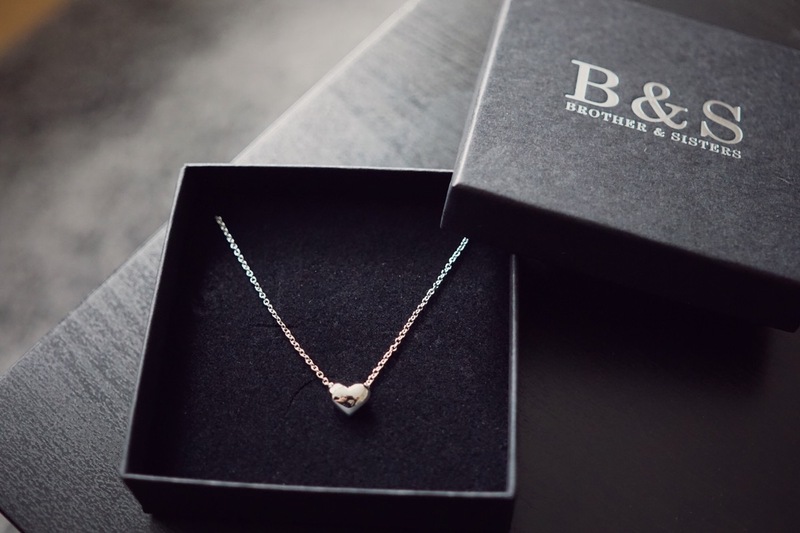 This dainty necklace is from the brand brother and sisters. In addition, it is made of 18 karats white gold plating and with my code ‘About.jey30‘ you can save 30% on your order. I’ve been eyeing this open heart pendant necklace for a while and finally bought it. Mine is collar length and is made of 375 gold. The necklace is very thin but it doesn’t bother me. Lastly, you can find a similar piece at Tiffany and co with a higher price tag. 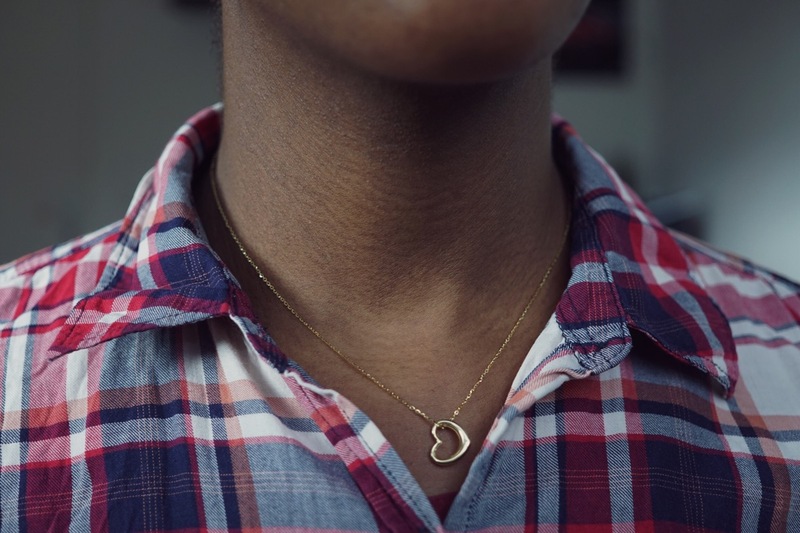 The last necklace I’ve been wearing non-stop is the Dylan necklace by Cinco. 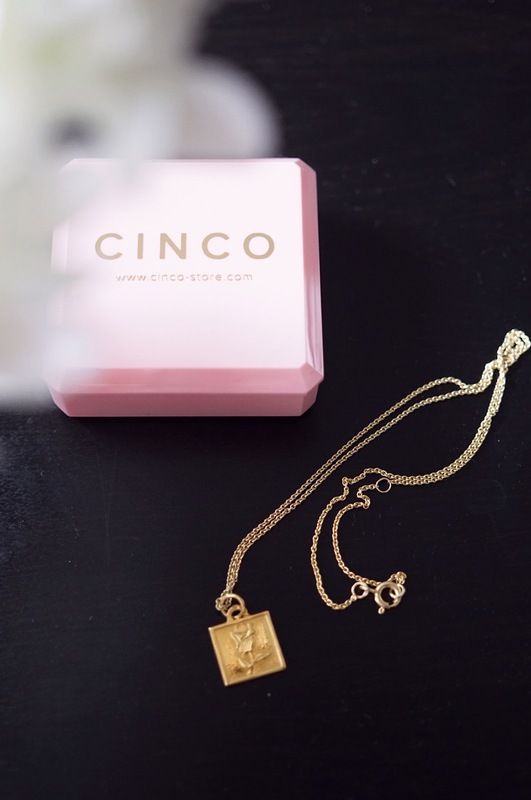 The necklace has a square pendant. Apart from that, there’s a rose on it that gives it a further vintage touch.